Question: What does the Construction industry and the Technology industry have in common? Think ‘Construction’ and the terms ‘builder,’ ‘cement’, ‘manual labourer’ and ‘bacon butty’ probably spring to mind. 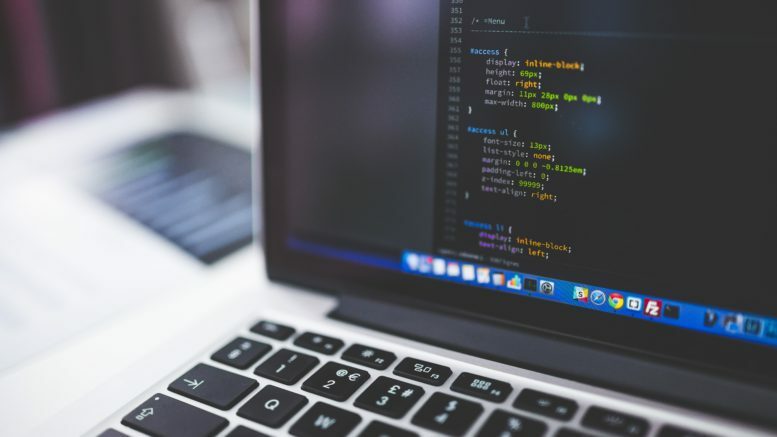 While conversely, the ‘technology sector’ conjures up images of desk jockeys hunched over their screens, writing computer coding. Stereotypes aside – the two industries have now actually got more in common. In recent years, the construction industry has undergone a major technological shift by using modern technology to aid their services. 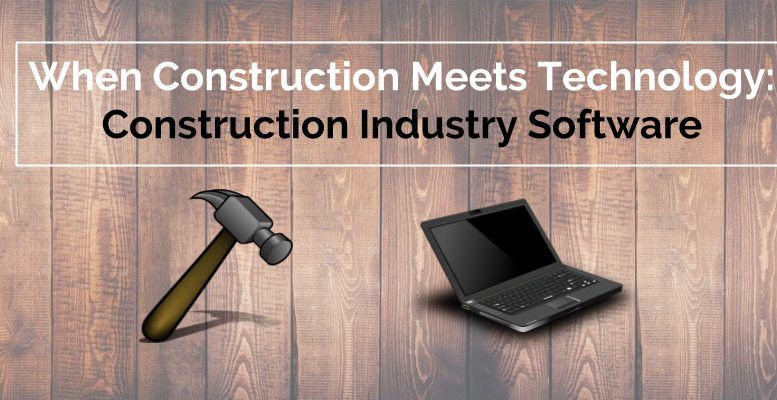 Construction Industry Software is software is designed to bring solutions to your construction business and enable you to run a comprehensive, streamlined and cost-effective service. And, if you want to evolve into a fully-fledged modern construction business such as Form Construction, then you should seriously consider using this technology. It can help save you time, resources and most importantly money. Construction software is just one of the many technologies that are revolutionising the construction industry. Put simply, construction software is a ‘one-stop resource shop’ designed to improve your businesses productivity. There are a range of integrated programmes that can undertake all the operational needs of a modern construction business. From project management to finance, HR to general admin. Basically, any area that you want to manage to make your company run effectively and efficiently. If only there was a way you could have the power to hold the whole company in your hands. Put down the pen and mass scraps of paper. And say goodbye to the manual, inefficient and time-consuming methods of yesteryear. It means all the data exists on the internet rather than on your computer or device. This is a huge advantage as you can access the applications from anywhere (providing you have an internet connection, of course). This type of software provides all the tools to effectively plan, control and monitor the financial side of the business. You can monitor all the financial data for your projects, such as costs, revenues, and balances. Also, you can easily view and report on all payments and transactions carried out. And the project cost value reconciliation (CVR) tool allows you to effectively establish profitability and other costs. This is an integrated software solution – providing both financial and general management systems so you can effectively manage your construction projects from start to finish. It can include everything from admin and HR to supply chain data. You run a construction company of any sort – from builders, contractors, sub-contractors, house builders to maintenance providers. You have a device that connects to the internet. Because adopting this technology will bring a multitude of advantages to your business. And, most importantly it will help your company stay afloat, and even ahead, in this increasingly competitive digital age. Most, if not all, construction management programmes are specifically developed to be simple and easy to use. User experience is so important, after all. Especially as it’s purpose is to bring you solutions – not create more problems. The application interfaces are often straightforward and easy to navigate but still with a sleek design. The best part is that most construction software is smartphone compatible too! So you can literally manage your projects at the touch of a button. Construction Management Software is paving the way for a newer and innovative Construction industry. And with technological advancements occurring faster than you can say ‘Bob the Builder,’ who knows how it will evolve? Construction Management Software. Can it fix it? Yes it can! Would you agree? Be the first to comment on "When Construction Meets Technology: The Rise of Construction Industry Software"